Rocket Matter Knowledge Base SettingsHow to deactivate a user. 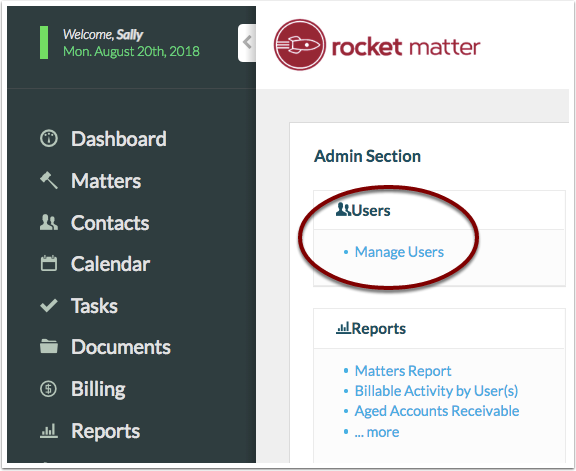 Deactivating a Rocket Matter user will remove the user's ability to log into the account. 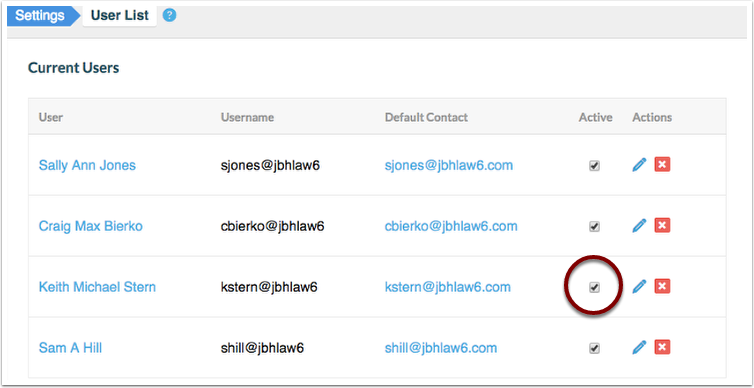 However, deactivating the user will retain the all of the user's history and billing information. 3. Click the check mark in the box next to the user you'd like to deactivate. Note: Deactivating this user will remove the user's ability to log into the account but will retain the all of the user's history and billing information. 4. 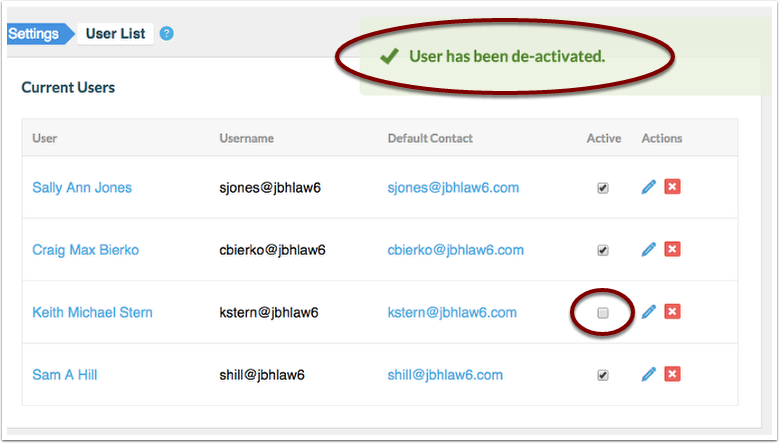 See quick confirmation of the user deactivation. 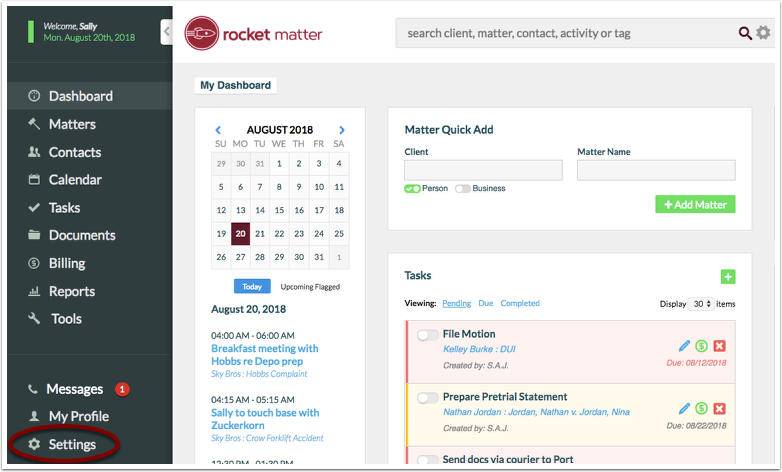 Prev: How to view your Rocket Matter Payment History. Next: How to delete a user.